HTC Academy is a specially tailored training for grinding, perfect whether you are a beginner in the industry, an experienced contractor or working with rental of our equipment and tooling. We hold our trainings both in HTC offices and local sites all over the world. An example of this is the local tour of Latin America that we carried out together with our distributor partners in Uruguay, Argentina, Chile and Mexico. Export Area Manager Richard von Harpe and Floor Concepts Expert Per Sandström held full day presentations with architects, floor owners and contractors. They also talked about HTC's floor solutions: HTC Superfloor™, HTC Superprep and grinding of wood, terrazzo and natural stone floors as well as demonstrating the machines in action. The first stop of the tour was a full day seminar at the World Trade Center in Montevideo, Uruguay with distributor Bromberg. 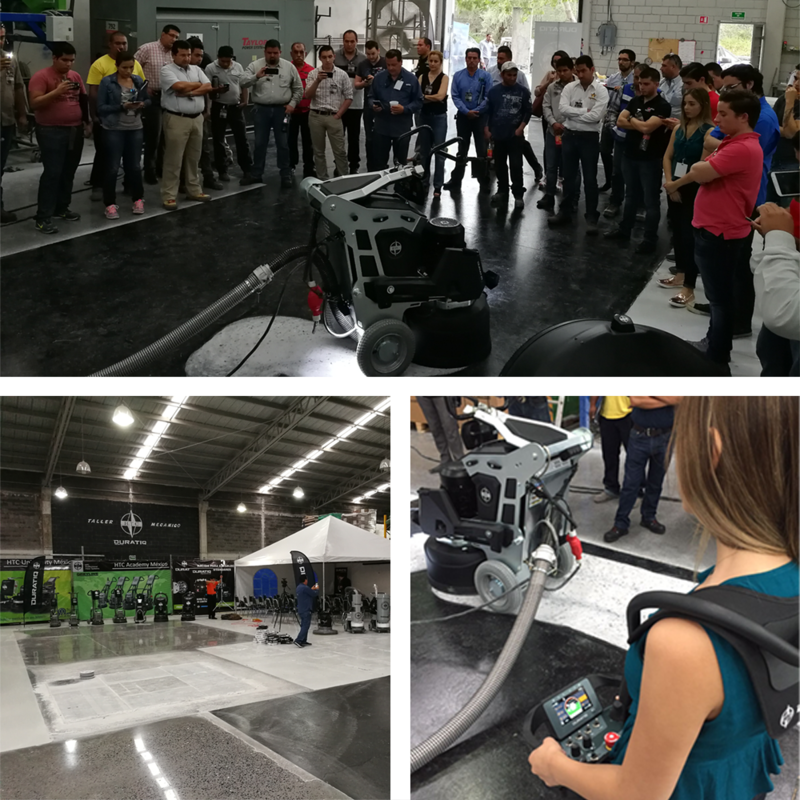 Over 30 architects, floor owners and contractors participated and the day ended with a full demo where an old concrete Surface was turned into a perfect HTC Superfloor™ Platinum. 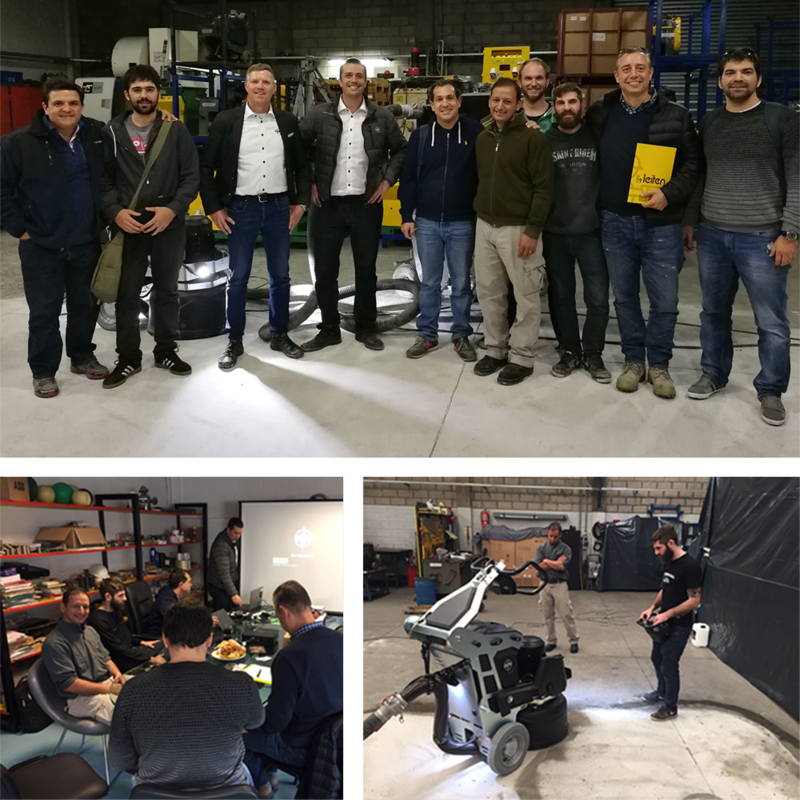 Next up was Argentina where sales representants from the Rosario office, Buenos Aires office and Tucumán office had a training session with presentations and grinding practice. This resulted in a visit to the International HTC Academy in Söderköping, Sweden to learn even more about HTC equipment and tooling. 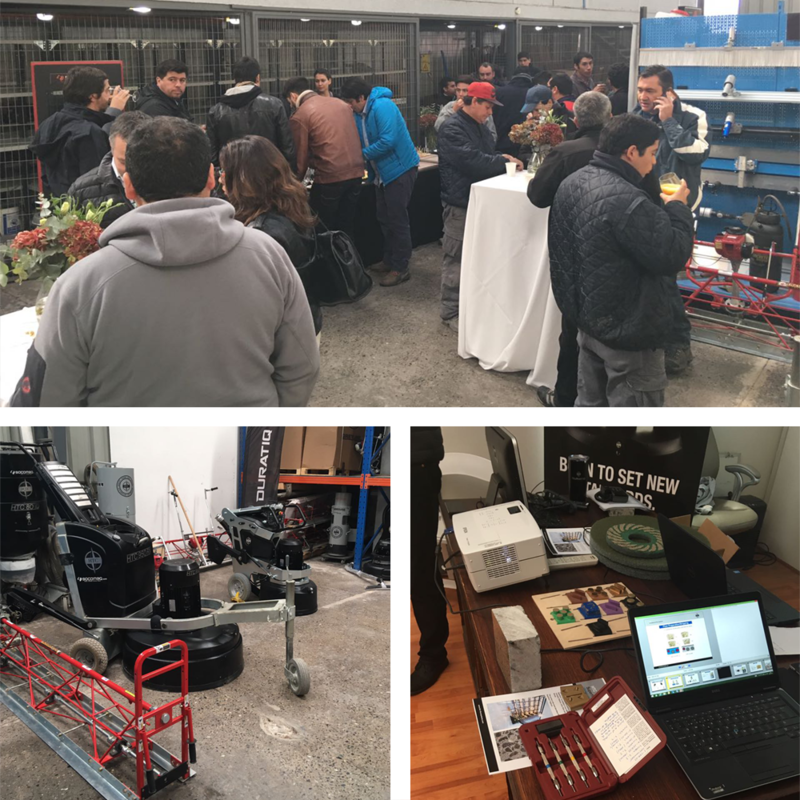 The third stop was in Santiago, Chile where over 30 participants joined HTC and distributor Socomaq in product demos, test grinding and more. 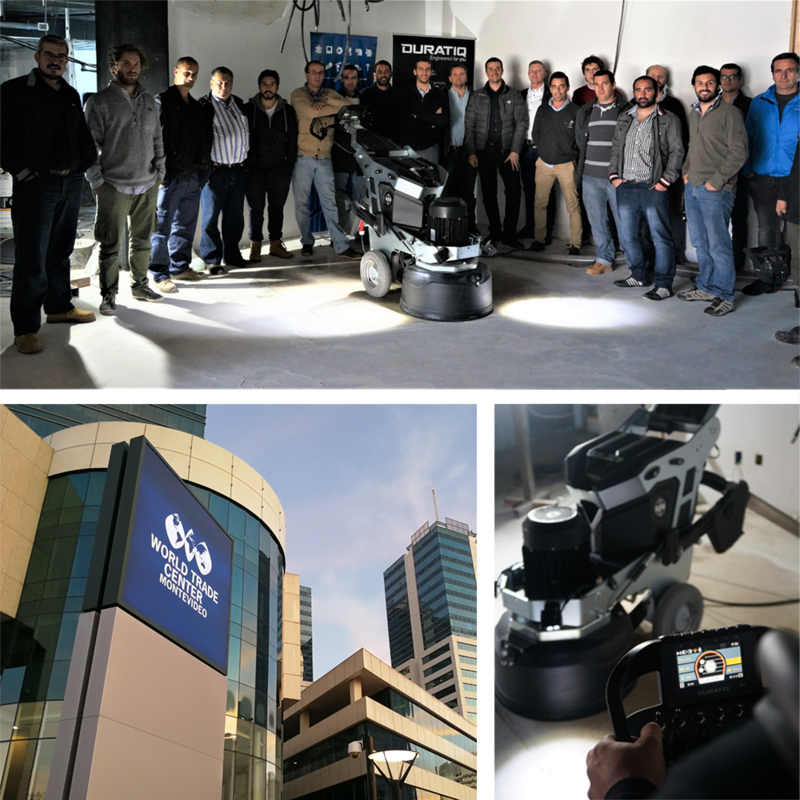 Last but definitely not least was Monterrey in Mexico where over 70 people were gathered for all full day seminar about HTC systems and practical testing of the machines. To see a video montage of the session in Monterrey, click on the image below.